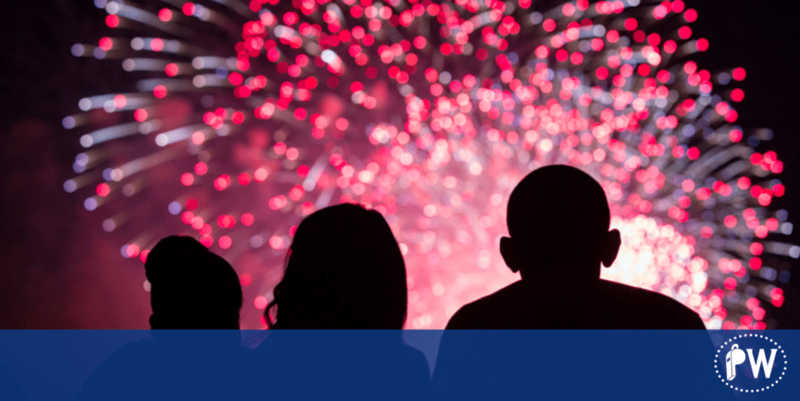 Most families watched fireworks as entertainment over the Fourth of July holiday. Unfortunately, for some family business families, fireworks can erupt that can cause major damage to the family and their business. The problem with the family business dynamics is that the fuse can be very short and the explosion can go off very quickly and cause irreparable damage. Smart families realize it’s better to deal with the inherent challenges before they erupt at an inopportune time. Many families conduct family meetings around their family vacations. It can be a great venue to discuss the family business and do some skill building and team building when all the cousins are together. Many families simply lack education around family business issues. The family leaders can send out family business articles and ask stakeholders to become educated in family business dynamics. Personality assessments are commonly used in successful corporations as a way to identify people’s inherent strengths and communication styles. Great teams are made up of a broad range of styles and personalities. The sooner the family can identify the different personality types the sooner they can begin to work with them in a more thoughtful and productive way. A family council is a group of individuals in the family who get together and talk about the potential issues and how they should be dealt with. Of course you want to put your family council together before trouble erupts so it doesn’t seem like a jury selection in a small town. The family council will need training and skill building to be most effective. There’s tremendous value in having an outside voice with outside experience that can provide objective, helpful guidance to a family. A family business consultant or coach can really help a family learn from other families’ mistakes and avoid some of the most common pitfalls that can create significant damage in the family. Find someone who is experienced and truly unbiased rather than simply one of the founder’s trusted old cronies who means well but lacks the necessary skills to navigate the family landscape. If the family’s not sure about where the fireworks may come from they should check out our Family Business Landline Detection Map here. Our hope is that your family watched fireworks together at a Fourth of July function and not during the middle of the day in your family business!